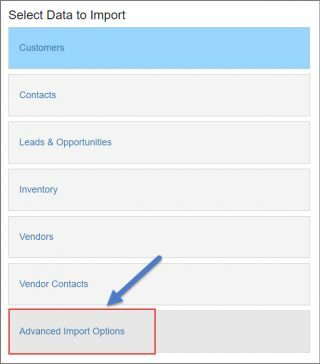 This article is for Salesforce.com customers who want to import their existing Salesforce data into Mothernode CRM. This feature is available in all editions of Mothernode CRM, including Mothernode CRM Trial Accounts. 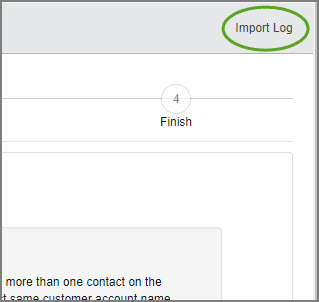 Users must have access to their Salesforce.com account and have the necessary access rights to export their Salesforce Data. For additional information about this process contact Salesforce.com customer support.